Naim Uniti Nova is the reference player of the Uniti range, configured to deliver the ultimate audio solution implemented in a single compact enclosure to deliver intricately detailed sound. Earn 4199 loyalty points when you order this item. 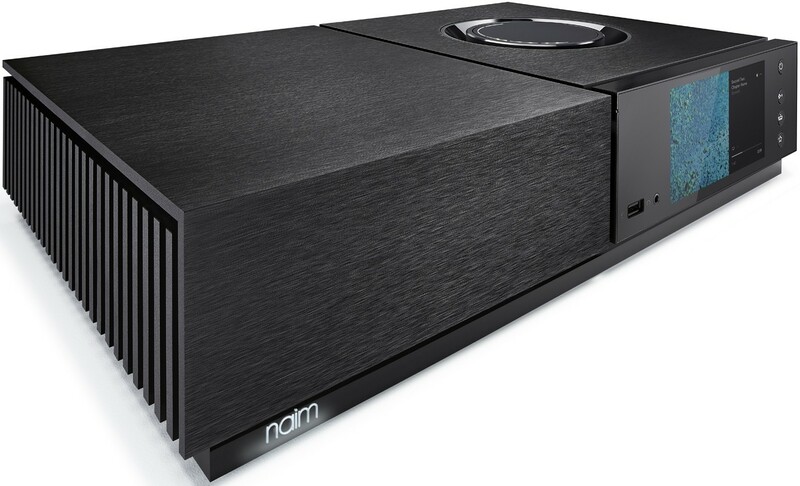 Naim Uniti Nova dispels the notion of all-in-one players not achieving audiophile quality. Your music is converted into a remarkable aural experience no matter what source you choose. Capable of driving the most arduous loudspeakers, all available space is used to provide 80 watts per channel of Class AB amplification for audible detail and depth in every note and riff. The Naim Uniti Nova is not fussy about your source, whatever you choose you can rely on this new Uniti Nova player to deliver the seamless blend of digital technology and analogue soul that has come to define Naim-quality sound. Play, stream, rip and store full music collections in immaculate high-resolution and use custom-designed software to deliver every note with true high-fidelity sound. 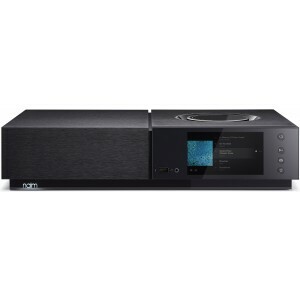 You can also sync up to six Naim Uniti systems or other Naim streamers to play music from any source, same or various, in multiple rooms simultaneously. With exceptional technology that sets it apart from the rest of the series, the Naim Uniti Nova truly lives up to its name. The circuitry incorporates premium grade discrete components; a massive toroidal transformer for an incredible sound, superior isolation, new signature volume control and more inputs for increased versatility. The intuitive Naim App offers effortless control over single or multiple Uniti products. Access all of your music, including your favourite radio stations, streaming services and playlists, explore artist discographies and biographies. Now you can update your system wirelessly with a single tap as well as controlling both Naim streaming products and hard-disk servers without two separate apps. Naim's Uniti Nova features a full-colour 5” LCD glass display with a proximity sensor that wakes up when you approach it, accompanied by a bidirectional intelligent remote control that works in harmony with the volume control on your all-in-one player. True to Naim’s core principles every tiny detail is well-thought-out resulting in impeccably crafted aesthetic packed with features and technology delivering reference-level sound quality. 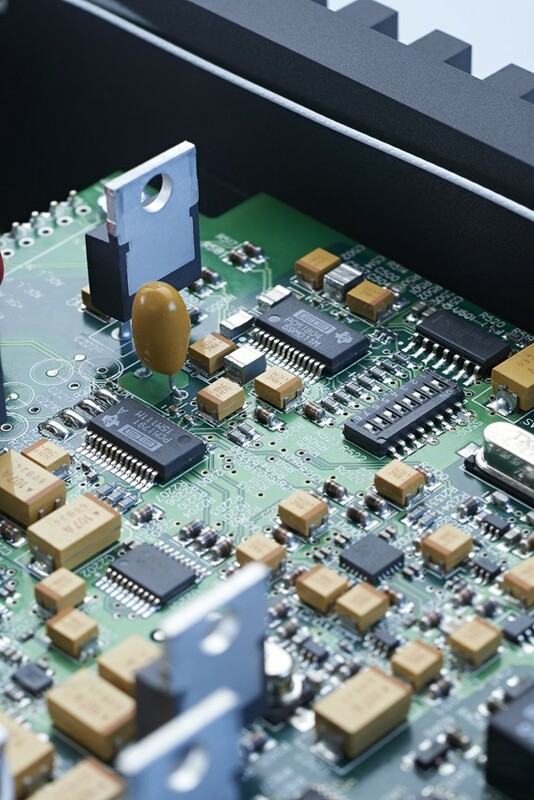 These details include finned aluminium heatsinks, inspired by the Statement amplifier, which extract heat to maximise thermal stability for increased longevity and sonic performance. The brushed black aluminium casing of the Nova is CNC-fabricated for absolute precision and provides a perfect enclosure for the delicate components inside. At the heart of Uniti Nova is an audiophile discrete volume control which adjusts level in the analogue domain to a premium digital resolution. The design is taken from our NAC-N 272 streaming preamplifier and its ultra-smooth rotation is inspired by Naim's reference amplification system, Statement. The Bluetooth antenna has also been hidden to achieve a seamless aesthetic. 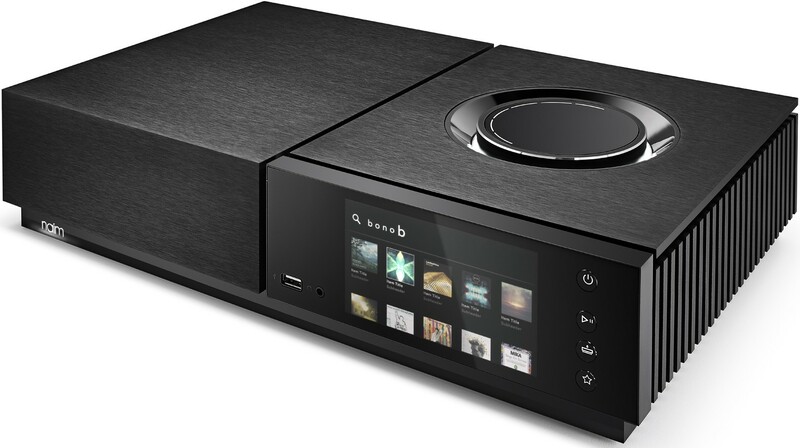 An optional DAB and FM module is available for the Naim Uniti Nova for an extra £300 - please contact us to discuss.